Bring your words to life. Capture HD video, GIFs, and screenshots with CloudApp. 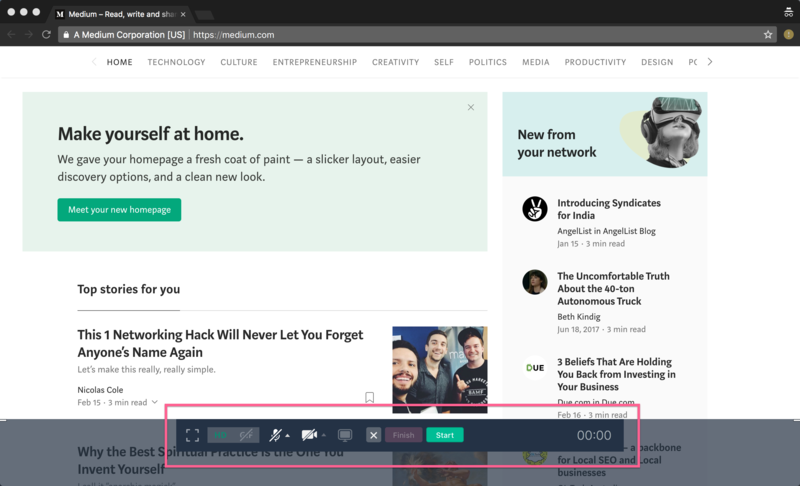 Add them to your Medium stories in seconds. 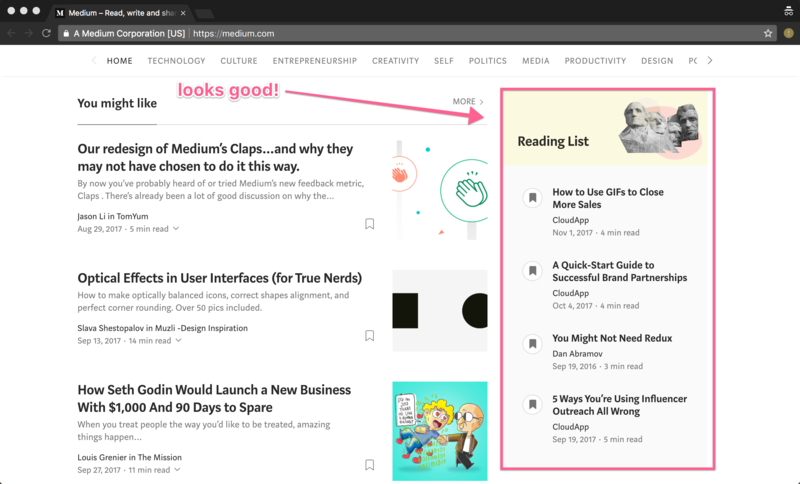 CloudApp helps you quickly snap and grab any content you love and add it directly into a Medium story. Capture and draw on any image. Add arrows, boxes, underline, and emoji to highlight something you want to point out to someone else. Capture a recording or a screenshot and CloudApp automagically creates a sharable link. Paste the link into Medium and watch it turn into a beautiful preview. Want a full-sized visual? Easy, just drag and drop!